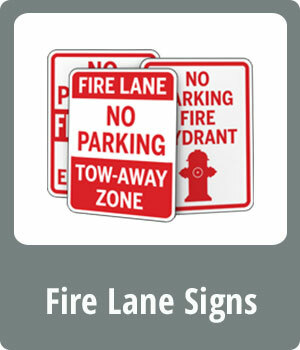 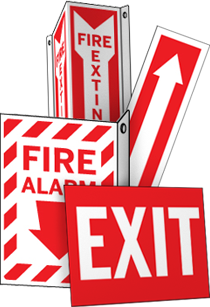 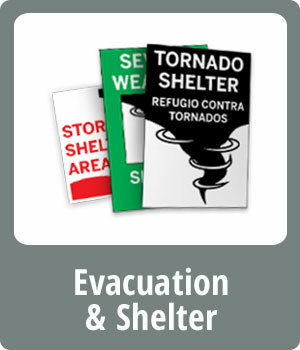 Keep employees informed of fire equipment locations with these bright, highly noticeable signs & decals. 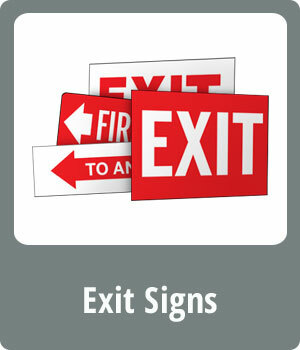 Available in self-adhesive vinyl, high performance plastic, aluminum, magnetic material and Century Glow plastic. 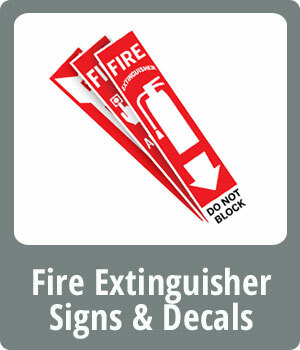 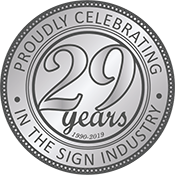 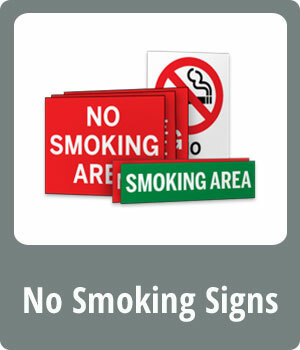 Signs come with pre-drilled mounting holes or strong adhesive foam strips.